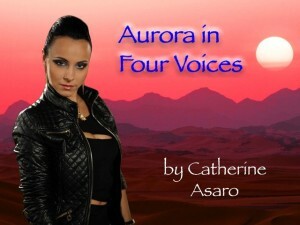 One of my favorite science fiction authors, Catherine Asaro, has a Kickstarter campaign right now to raise money for producing an audiobook of Aurora in Four Voices narrated by Sylvia Roldán Dohi. This anthology contains both novellas and short stories, including the first story in the Saga of the Skolian Empire, “Light and Shadow,” and the Nebula Award-winning story “The Spacetime Pool.” The Kickstarter ends on June 7 and there are some amazing rewards, such as ebooks, a signed hardcover copy of Aurora in Four Voices, a digital copy of the audiobook, a Skype book club visit by Catherine Asaro, an in-person book club visit by Catherine Asaro, and the chance to be a character in a future book or story! If the stretch goal of $9,000 is met, Catherine Asaro will write a brand new Ruby Dynasty novella and backers who pledged at least $12 will receive an early digital copy of this story! 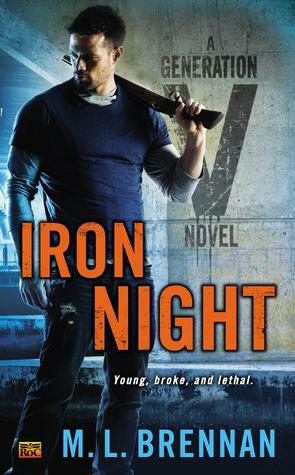 I was very impressed with the first two Fortitude Scott books by M. L. Brennan, Generation V and Iron Night—in fact, I thought these two books were the best start to an urban fantasy series I’ve read (even better than the first two books in my three favorite ongoing UF series). 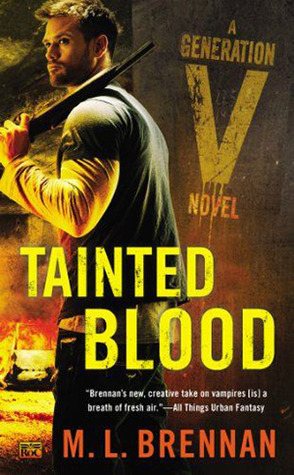 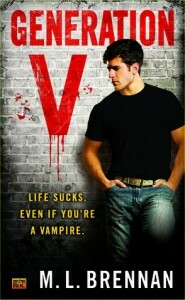 I’m very excited about the third installment coming in November, Tainted Blood, and I was thrilled to read M. L. Brennan’s recent announcement that there will be a fourth book in the series in 2015! 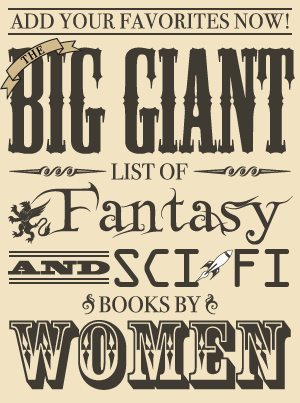 Now I am keeping my fingers crossed that there will be even more books because I would love to read more. Since I enjoyed The Whitefire Crossing and LOVED The Tainted City by Courtney Schafer, I’ve been eagerly awaiting news of the final book in the trilogy, The Labyrinth of Flame. 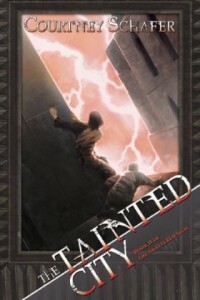 Courtney Schafer recently announced that she will be self-publishing the final book for a variety of reasons, such as the ability to release it faster. 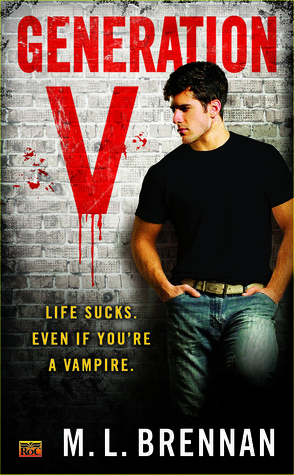 She will be doing a Kickstarter campaign to fund the production of the book (including an editor, copy editor, and a cover that matches the first two, which makes me deliriously happy). 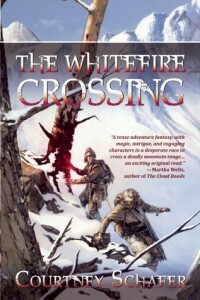 The Kickstarter will probably be sometime this fall, and she is hoping to have the book completed this winter.